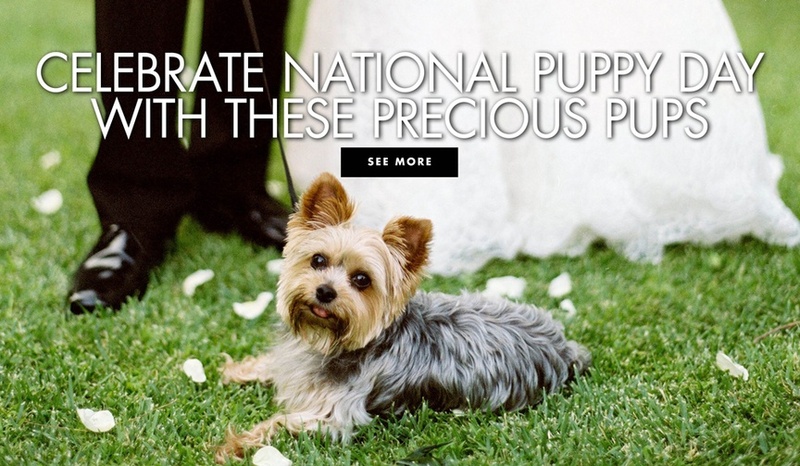 Celebrate National Puppy Day with these precious furry friends. 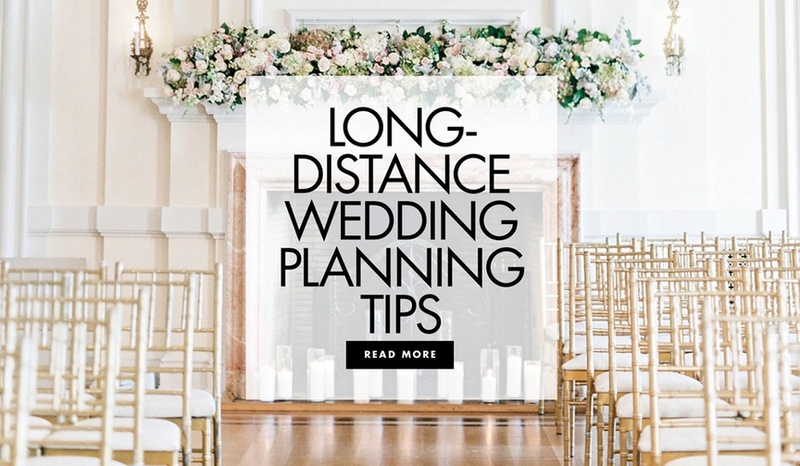 Are you getting married in a city you don't live in? 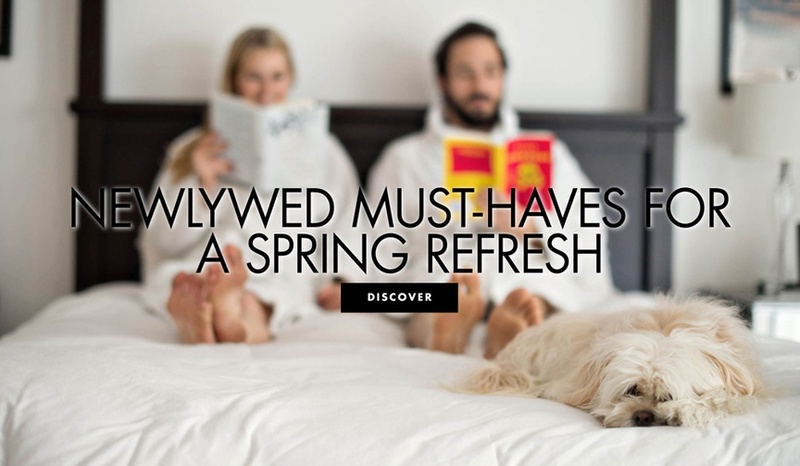 Get 20% off furnishings and bedding at this seasonal online sale! 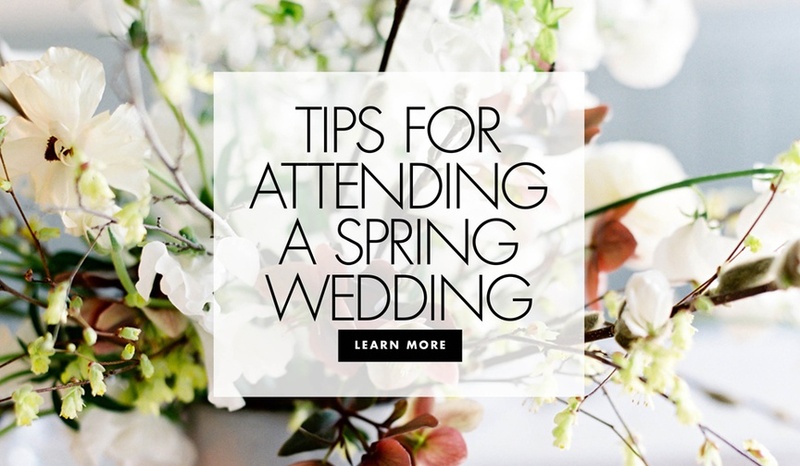 Help the getting-ready process go smoothly. 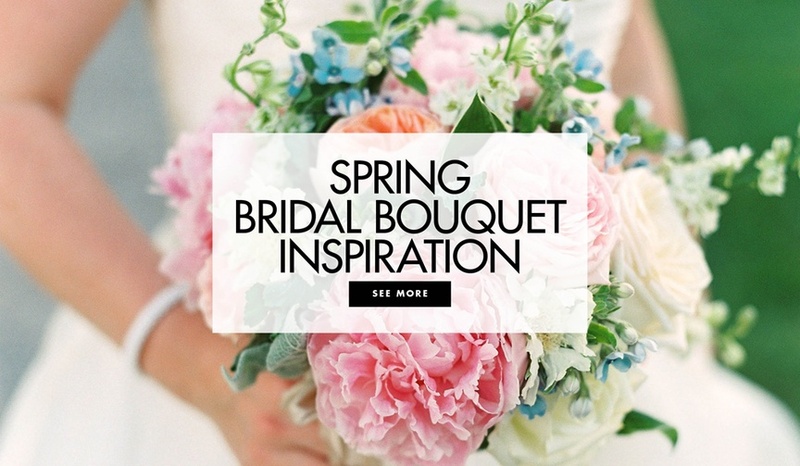 Discover which nosegays are perfect for your occasion this season. 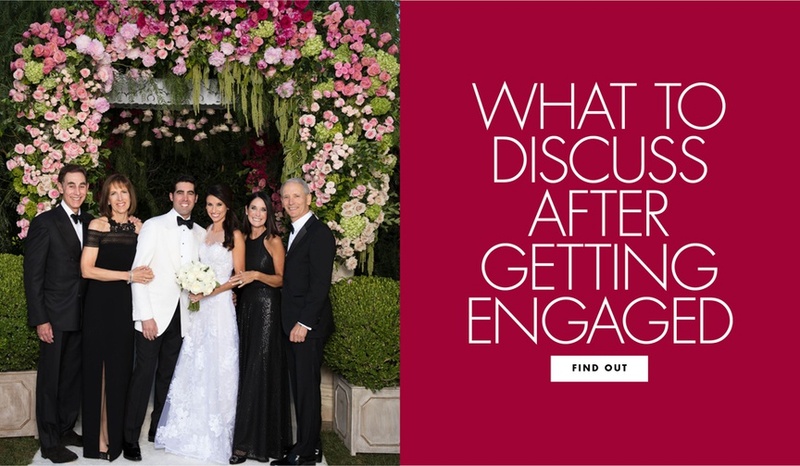 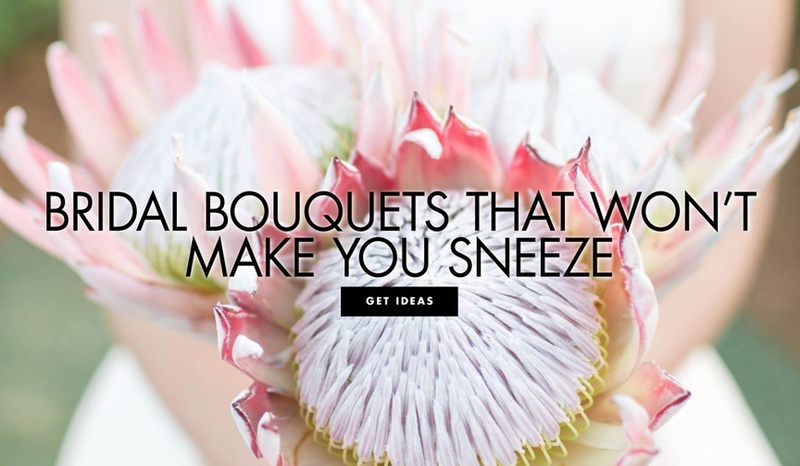 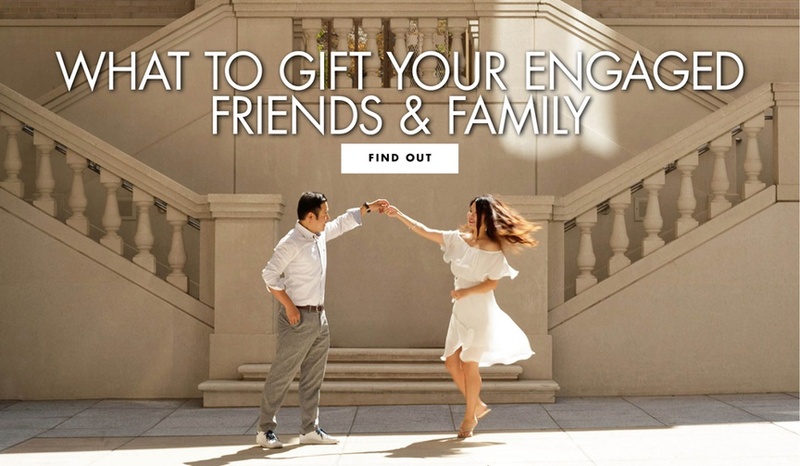 Find out what to get for your newly engaged best friend! 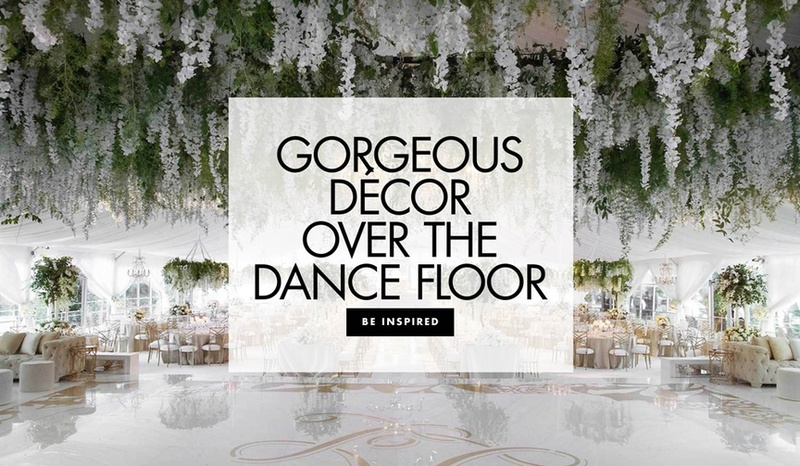 Be inspired by this jaw-dropping reception décor. 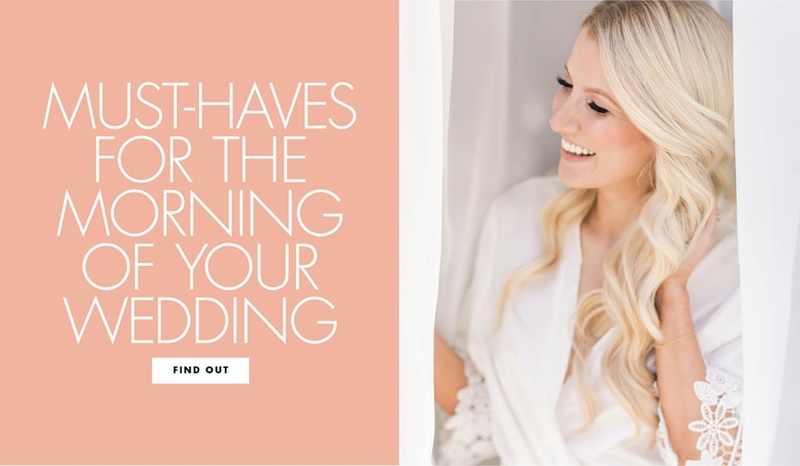 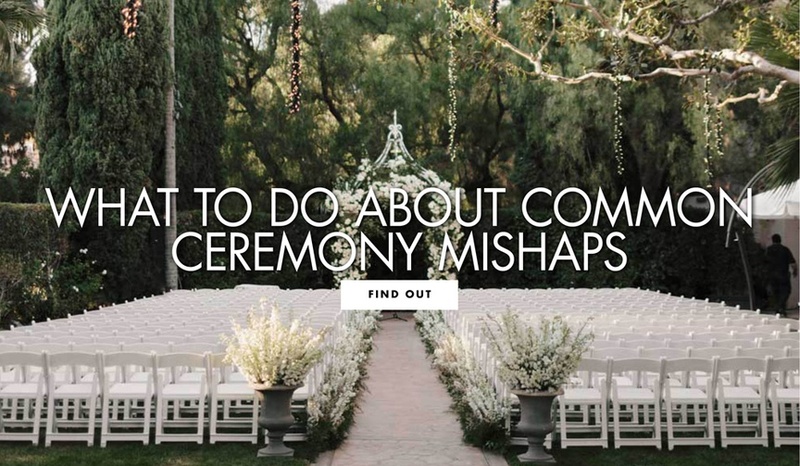 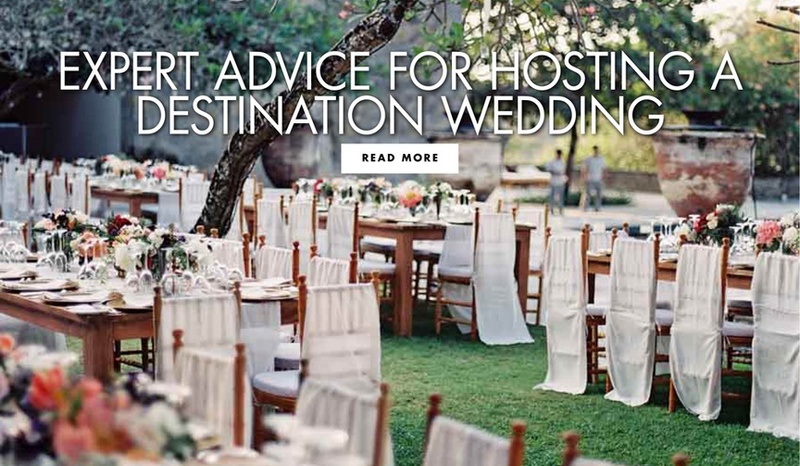 Event planner Beth Helmstetter shares her expert advice for faraway nuptials. 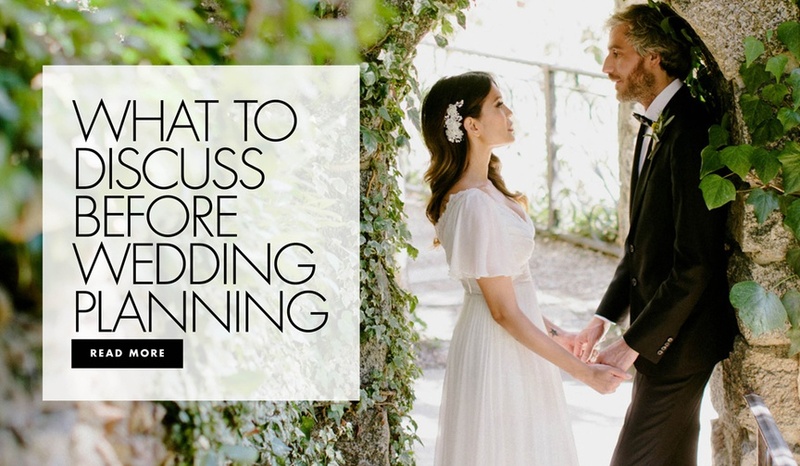 Be sure to have these conversations with your future spouse!